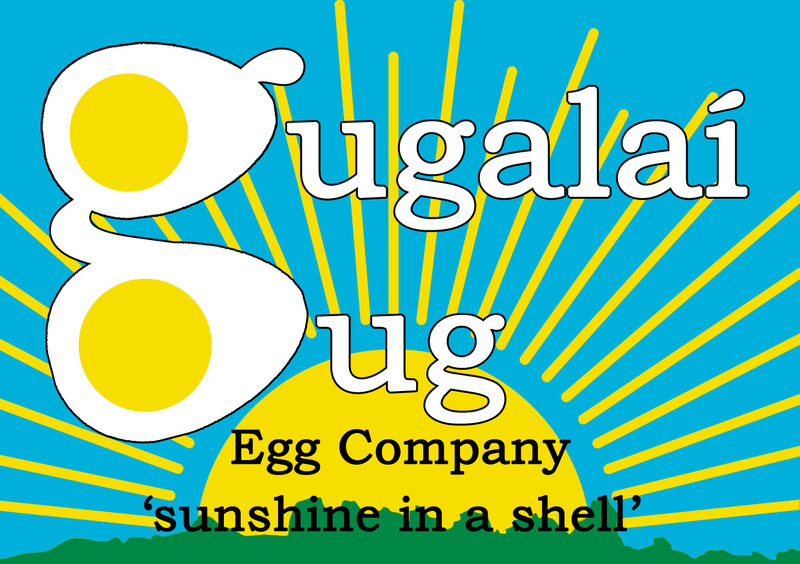 This week was the first official week in business for Gugalaí Gug Egg Company. This week all the departments were up and running. The accounting department signed a contract for a price for feed in Slane Farm Supplies Shop. The communications department wrote a letter to 6th class pupils about buying the eggs. In the public relations department they wrote a hen update on the school website. The group that are looking after the hens this week are doing a great job. Everyday when the group that are on minding the hens that week come into school, they first head out to the green house, put on a pair of wellie boots, gloves and an apron. After that they let the hens out for the day and then go back to class. At big break they do all the dirty jobs, first they collect the eggs, then they clean the poo, next they refill the water and check the feed. Finally at the end of the day before home time, they put the hens into the pen for the night. Everyday they fill out the log book. The eggs are currently being sold to children in 6th class, then those without brothers/sisters in that class, then it will work its way down. The price is 2 euro for a half dozen eggs. We hope the hens like it here in Slane N.S. !